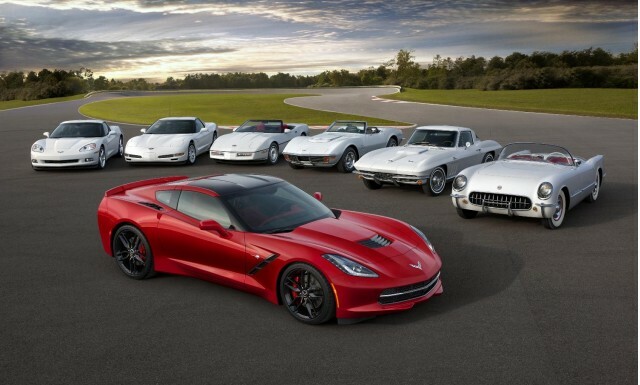 Chevrolet is redefining modern performance with the all-new Corvette Stingray. 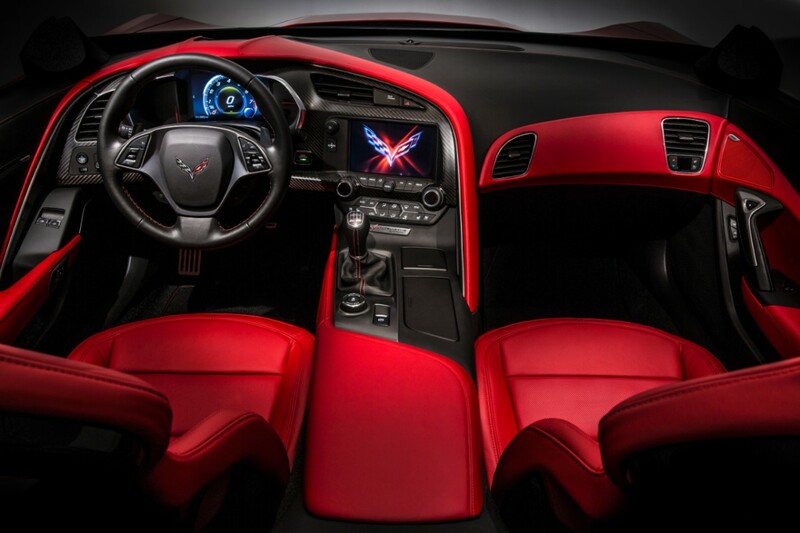 And only a Corvette with the perfect balance of technology, design and performance can wear the iconic Stingray designation. The 2014 Corvette Stingray is the most powerful standard Corvette model ever, with an estimated 450 horsepower (335 kW) and 450 lb.-ft. of torque (610 Nm). 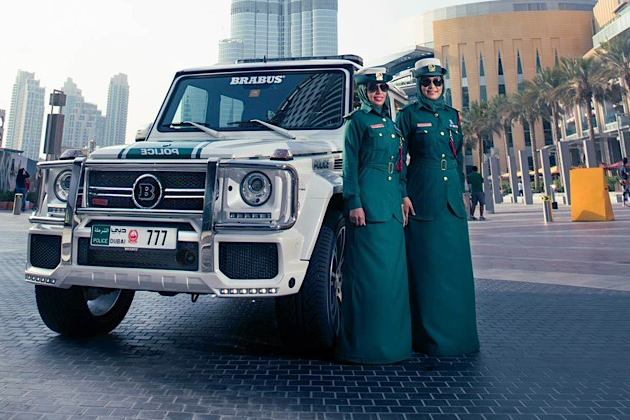 It is also the most capable standard Corvette model ever, able to accelerate from 0-60 in less than four seconds and achieve more than 1g in cornering grip. 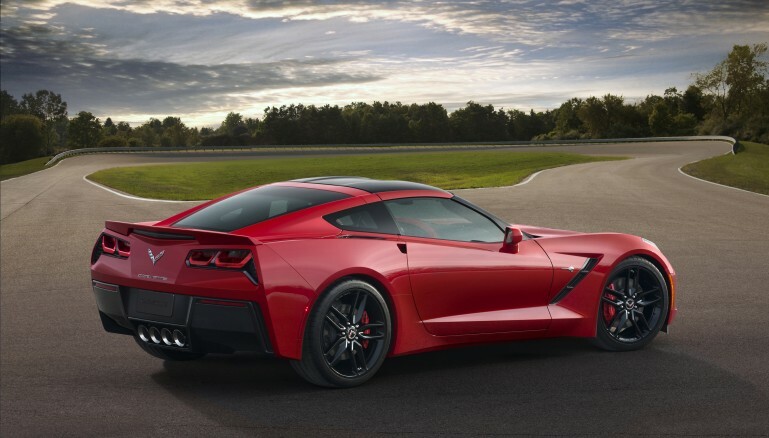 The new Corvette Stingray is expected to improve upon the current model’s fuel economy of EPA highway fuel economy estimate of 26 mpg (13.6L/100km). 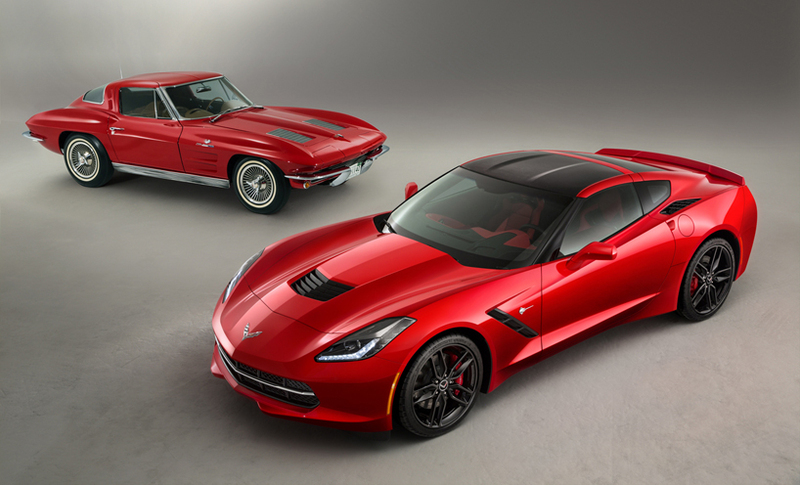 The all-new Corvette Stingray shares only two parts with the previous-generation Corvette. 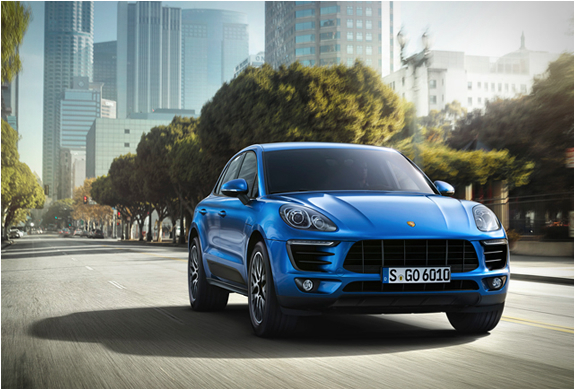 It incorporates an all-new frame structure and chassis, a new powertrain and supporting technologies, and a completely new exterior and interior designs.